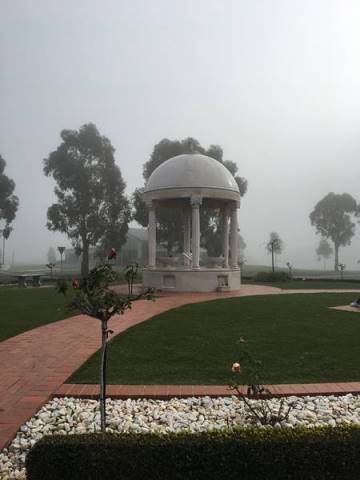 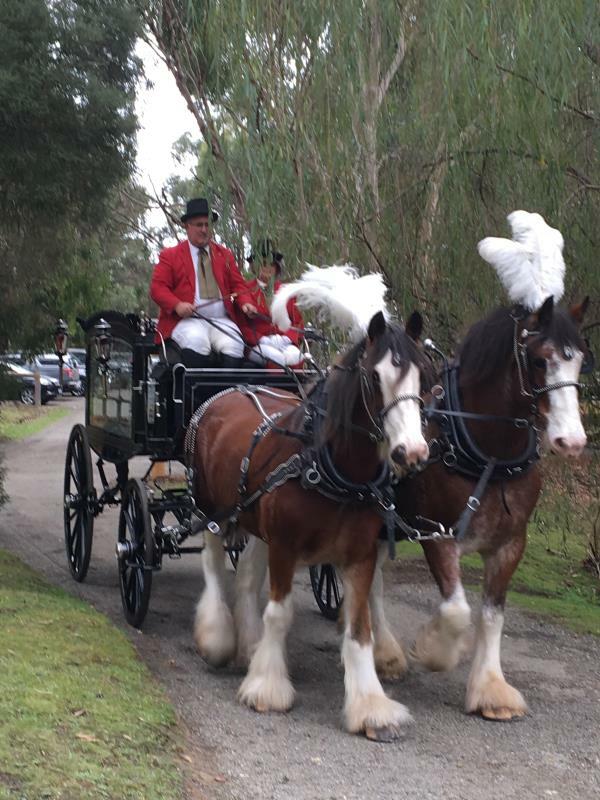 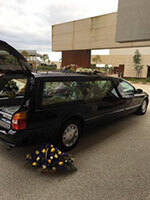 Providing all Types of Funeral Services to Melbourne & Some Regional Areas. 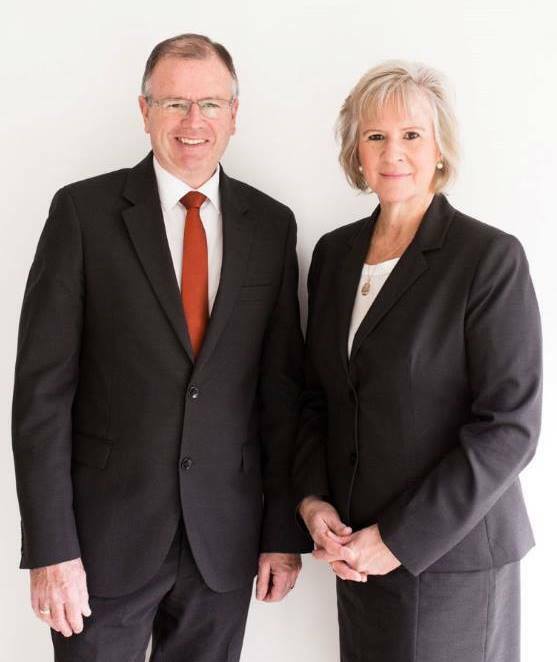 Anne and David Allison are well known for providing a high level of excellence, with attention to detail and personalised care at an affordable price. 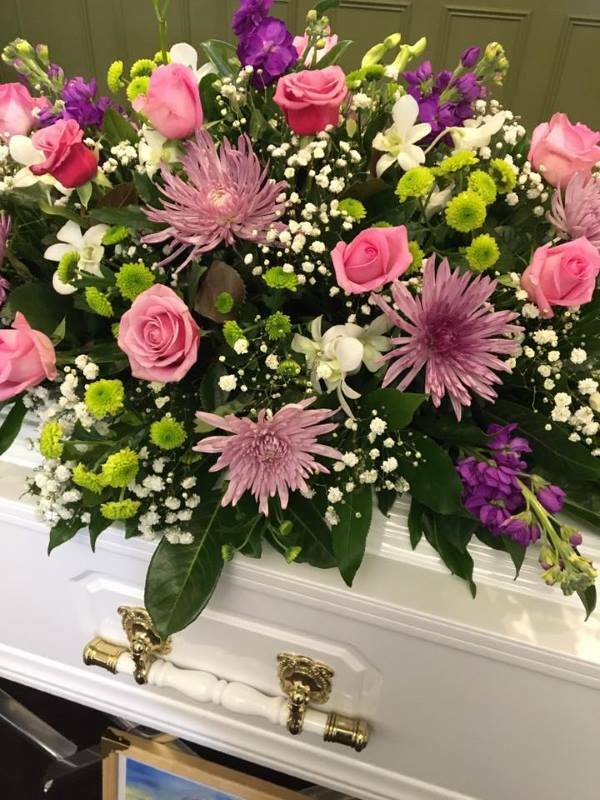 Whatever your funeral requirements, they will guide you with professionalism and empathy through the difficult process of organising a funeral, with many options and choices available. 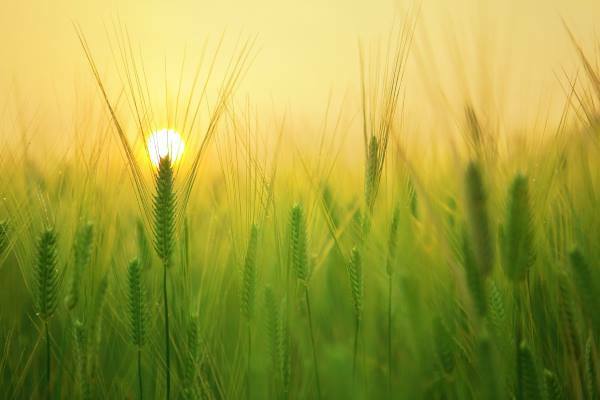 Talk to Anne or David about a prepaid funeral plan or any other funeral queries. 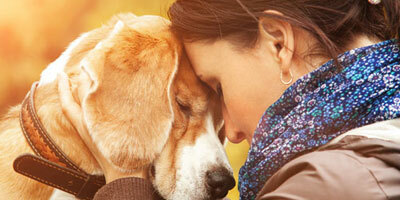 For help with bereavement and to find resources for counselling support and groups. 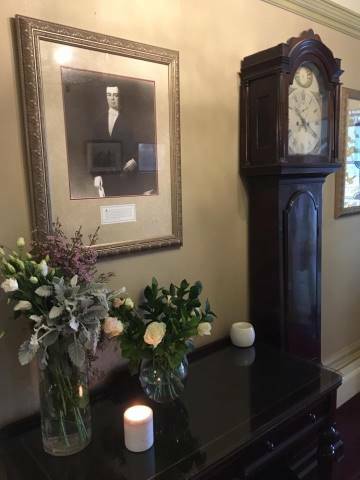 “OFFERING RELIGIOUS & NON-RELIGIOUS SERVICES, BURIALS, CREMATIONS & PRE-ARRANGED FUNERALS"
Our staff are here to help you in your time of need.